Comment: Remove some beams from the front of the house and replace some 4x4 support . With treated wood. Comment: I would like to get an estimate for window sealing. Comment: we are purchasing a pergula from costco and needed someone to install it. Lake Forest Carpenters are rated 4.81 out of 5 based on 1,078 reviews of 30 pros. 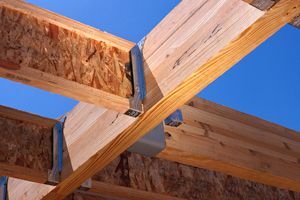 Not Looking for Carpenters Contractors in Lake Forest, CA?